The Ultimate Treat to Lift Your Emotions and Soothe Your Mind. The Lavera range of products used are 100% natural with high quality organic plant ingredients and of the purest quality. They are NaTrue certified and do not allow animal testing. An essential oil is the “essence” of a flower, herb, resin or fruit. 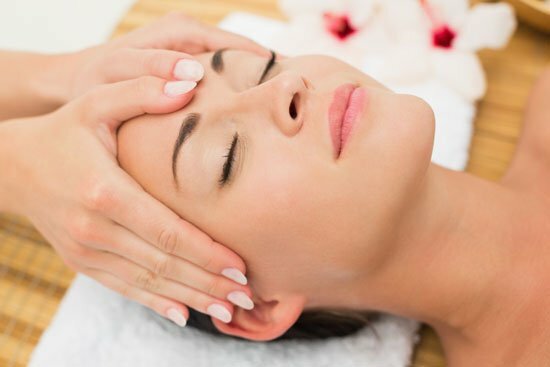 When inhaled via facial massage, the effects on our moods can be instantaneous. For example, Ylang ylang, an exotic Asian flower can induce relaxation for those who are feeling tense and anxious through too many commitments. Chamomile is a flowering herb that can help soothe and calm nervousness and Geranium can help us to release the past, feel refreshed and able to move forward with greater vitality. When we inhale the fragrance of an essential oil through a facial massage for example, the molecules travel via the nose to the olfactory bulb and limbic system of the brain. Essential oils can have quite profound effects on the body, mind and emotions as the limbic system is directly related to the areas of the brain controlling stress levels, heart rate, blood pressure, hormones and breathing. I Just wanted to say a big thank you for my amazing treatment yesterday. 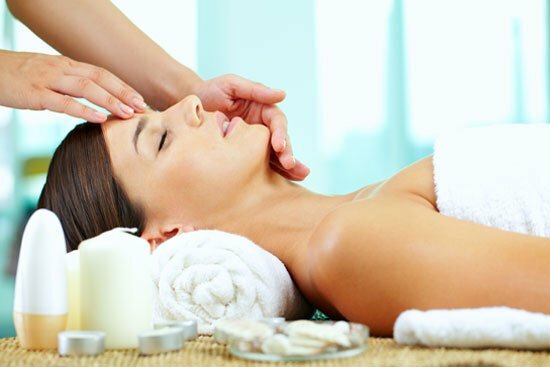 Your Aroma Facial is a truly divine treatment. Your gentle touch and personalised treatment approach left me feeling completely relaxed and my skin smooth, nourished and glowing. The individualised choice of essential oils complemented my emotional and physical state perfectly. I will certainly been choosing this treatment again very soon.